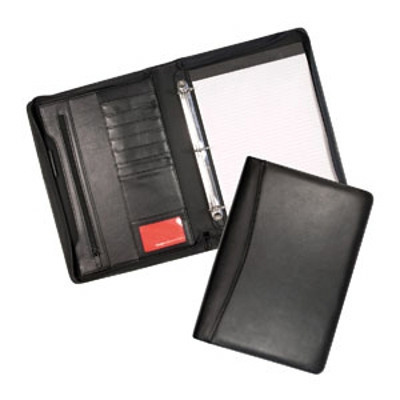 Proton Promotional in Perth, Western Australia offers a huge range of competatively priced compendiums, in A4, A5 Travel wallet and passport sizes. 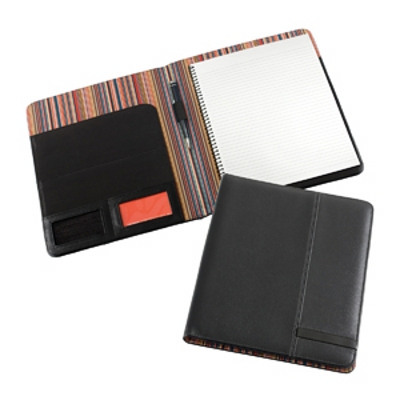 We also have pad covers, overflaps, filofaxs, wallets and folios. These are available in a multitude of styles and materials, in leather, rubber, microfiber, PVC, and faux leather. Click here for more of our selection! Cambridge Leather A4 Pad Cover. More info. Cambridge Leather 3 Ring Compendium. More info. 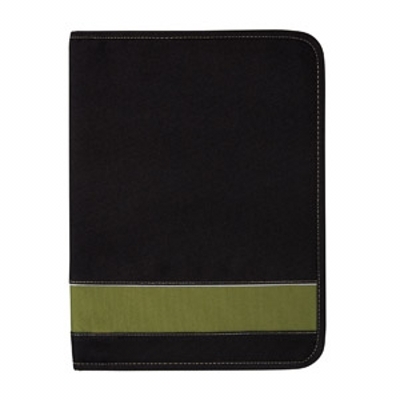 Eco 100% Recycled Deluxe A4 Zippered Compendium. More info. Madrid A4 Pad Folio. More info.